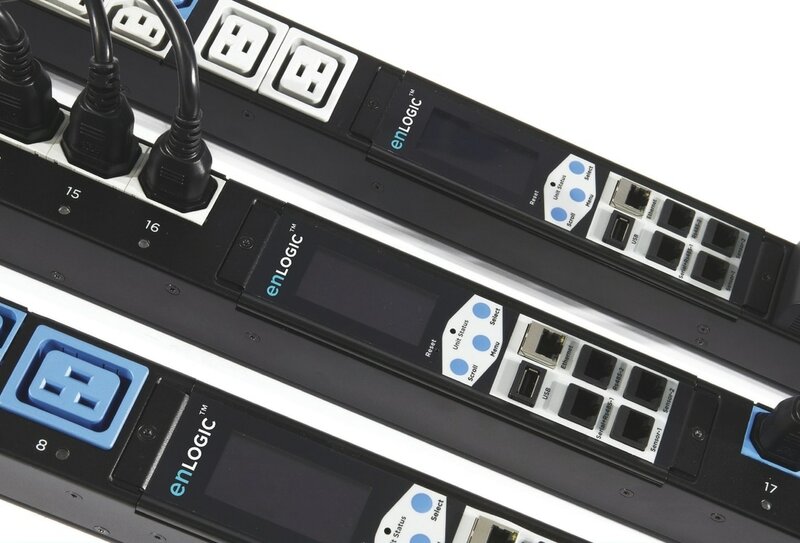 Enlogic intelligent PDUs are engineered to simplify management of your rack environment. 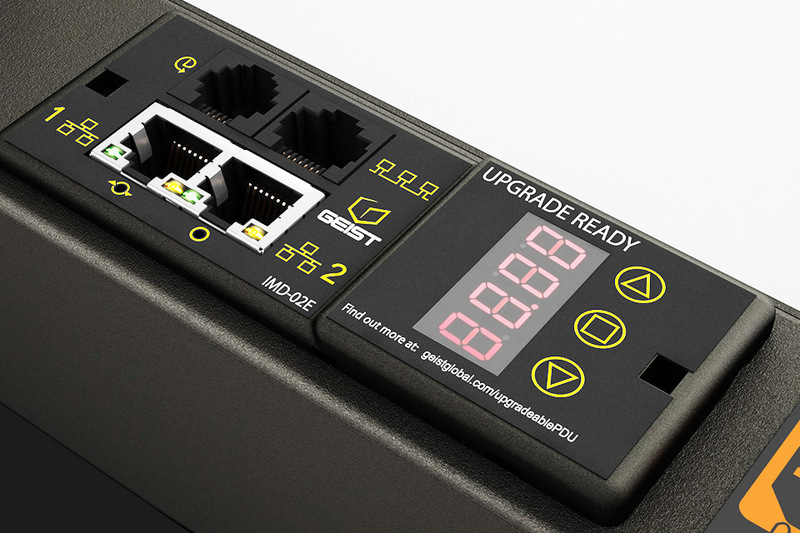 Externally, the visually identifiable features have simply obvious benefits to improve usability within your rack environment. Low profile design improves space and reduces interference. Color-coding, a large visibility display, and locking outlets helps technicians to avoid errors during installation and maintenance. Geist help you keep on top of your business power needs. The extensive selection of data centre PDU power products includes solutions such as upgradeable power distribution units, monitoring sensors, low profile breakers and satellite power. Whether you are in need of basic products, such as transfer switches, or monitored power to help prevent circuits from overloading, put your trust in Geist. ABB’s high-quality UPS systems and other power products are built to withstand the rigors of data center use. The number of critical applications that simply cannot be allowed to go off line grows daily. These applications must be guaranteed a constant supply of high-quality power. 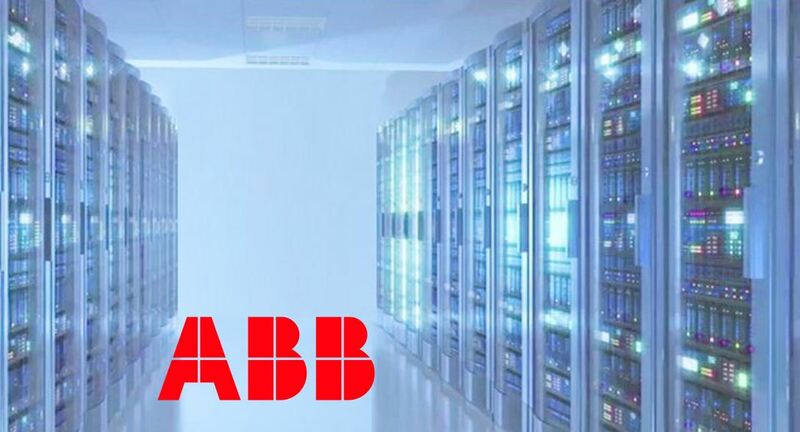 In partnership with ABB, SRA Solutions data centre portfolio and integrated systems are designed for heavy-duty applications and the world’s ever-increasing data demands. Together we offer technologies for cloud, colocation, defence, telecommunications and financial services customers. Helping us meet the growing power needs of businesses with award-winning products, including uninterruptible power supply (UPS) systems, power distribution units (PDUs) and surge protectors.